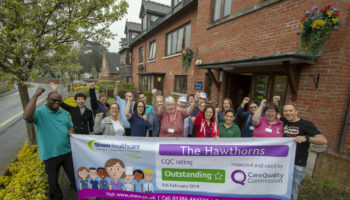 HC-One’s Avandale Lodge in Northwich, Cheshire has retained its ‘requires improvement’ CQC rating despite recognition of progress at the service. 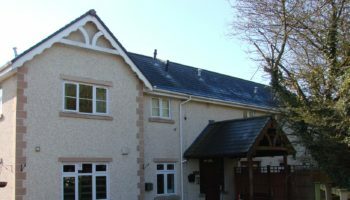 The CQC kept its rating for the home, which can accommodate up to 48 people living with dementia, as requires improvement following an inspection in October 2018. 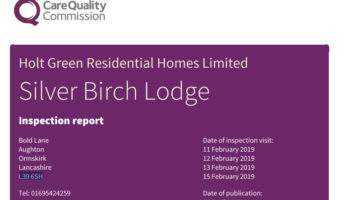 The regulator had asked the home to complete an action plan to improve its five key questions to at least ‘good’ following its previous inspection in March 2018. While the service managed to improve its ‘safe’ rating from ‘inadequate’ to requires improvement, it remained requires improvement in all other key questions. The CQC noted improvement in medicines management and administration adding that while the home’s use of agency staff had declined, night shift nurses were still sourced from an agency. 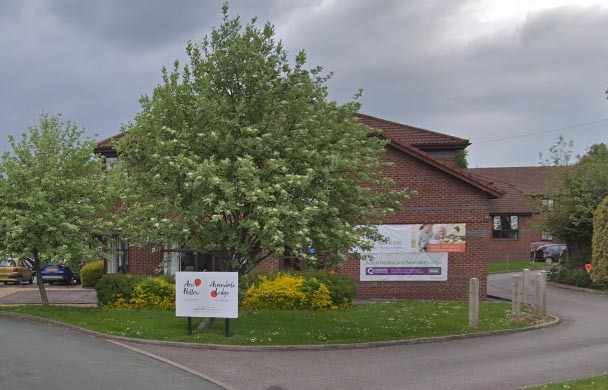 Further breaches were found in relation to care and treatment, with inspectors noting the registered manager had not reported low level safeguarding concerns to the local authority and had not taken steps to investigate where people had sustained unexplained injuries. Another breach related to the governance of the service whereby quality shortcomings had not been identified during an audit. Further shortcomings were found in managerial support for staff when the registered manager had been absent. 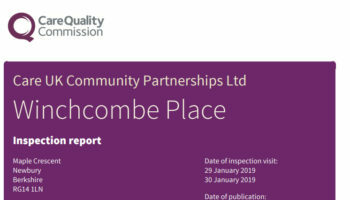 An HC-One spokesperson said: “The health, safety, and well-being of everyone we look after are our main priorities and we take all feedback from the Care Quality Commission (CQC) very seriously. The report recognises that we have implemented a robust recruitment process and we have also made positive progress since the inspection took place in October 2018. 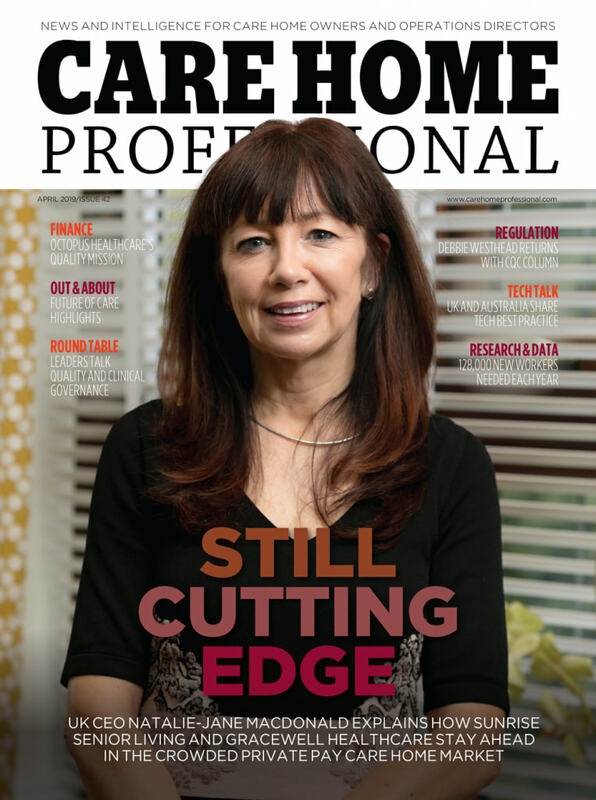 “We have taken immediate action to address the challenges highlighted by the CQC and have appointed a new home manager, who will provide strong leadership within the home.